Posted By Nathan On February 20th 2013. Under Blog . 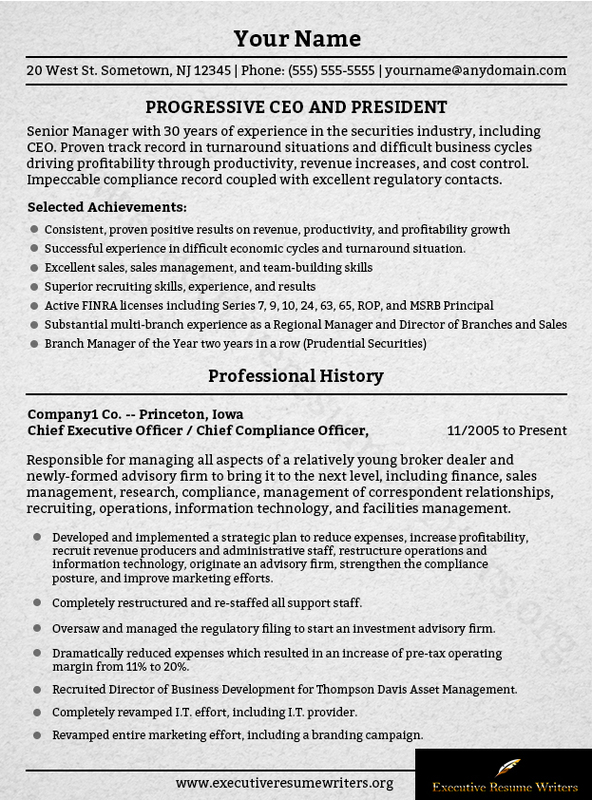 Resume for CEO is really different from regular resumes because it should be tremendous compared to others. Also, if you are in the industry for many years, then it is hard to come up with excellent resume most especially if you are seeking for other employment in the future. Good presentation: One of the biggest mistakes of people when writing resume is about presentation. Like any documents, your resume should be unique and brand yourself. Leadership summary: If you do not have any idea of what information you should put on the top of the resume, then try to use leadership summary. You need to know that objective statement is already common to use and its popularity is already passed. On the other hand, using leadership summary resume for CEO is the most effective way. In this case, combined a resume title and clear job that shows employers why are you the top candidate. You should give them an idea on how will you going to solve their business problems. Include all accomplishments: The employers will not realize all your accomplishments if you did not give them enough information they need to know. When writing a resume for CEO, it is important to focus on results. Perfect size: You always know that using single space is needed but in today’s era, it is preferable to use fonts that are readable since resume can be 2 pages. Try to use 10-11 font size instead of following single space. Layout: It is important that you know the proper layout when making your resume. It is needed to have a good layout for your resume but if you still do not know what to do then, seek the help of executive resume writing service. As said, it is a must to have a professional-looking resume but if you still do not know what to do, then seeking the help of executive resume writers is a good choice. 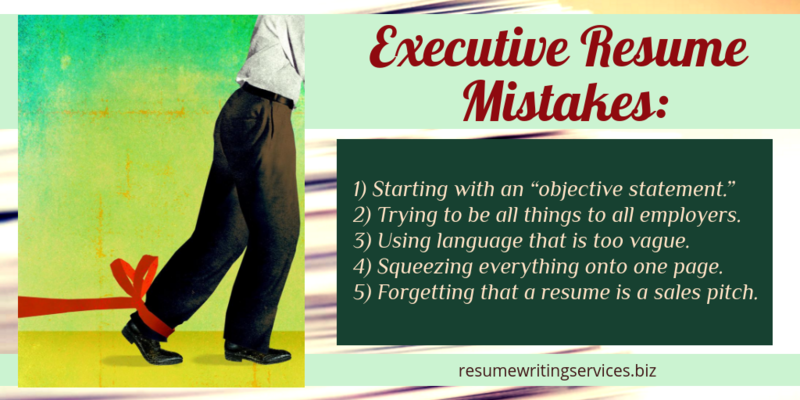 The executive resume writers will make all the process easier for you. Chief Executive Officer (CEO) is one of the highest-ranking positions in the total management of any organization. Your career must have been quite a success so far if you apply for such position. All you need to do to succeed is to present your experiences and qualifications in the best light while writing your executive resume. Seasoned writers from resumewritingservice.biz will help you create an amazing resume for CEO position. Never lie in your resume. This rule is admissible to resume writing for any position; however, when it comes to writing a resume for CEO position, you should never break it, for there are always some “well-wishers” who will make sure that the truth comes out. Lies can cost you a job, so it is unwise to exaggerate your achievement even a little if it can cost you your career. Hit the highlights. By now you probably have lots of experiences behind your shoulders which you could share in your resume. Well, don’t; at least not all of them. Expert executive resume writers are sure that it is better to bring round only those achievements which you consider crucial in your career path. Moreover, according to statistics, around 30 seconds is usually spend on a single resume, so you won’t have any chance to succeed if you put too much extra information in your resume for CEO position. Don’t forget about the references. Stating in your CEO resume that references “are available upon request” means that you simply have none. This will do you no good. On the contrary, if you add references from the very beginning it will prove that your past employments were quite successful and that you are not trying to get this job because you got a sack previously. It is normal to be in need of professional executive resume writer’s assistance when you try to land a CEO position. The competition is extremely fierce, so you will need to have a couple of jokers in your sleeves in order to be able to win this race. resumewritingservice.biz is your best one! Our service will make creating a winning CEO resume as easy as possible for you. 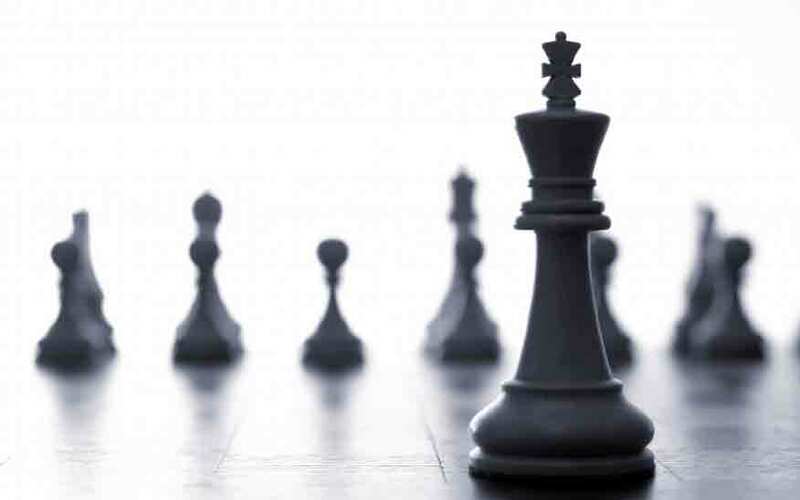 CEO is often recognized as the top position at a company, and subsequently, if you’re looking to get such a position you have to have nothing short of a top-notch resume. Crafting a resume like this takes not only skill, but experience and expertise, you need to know what employers are looking for and how to present yourself in a way that will fulfill this ideal, and most people struggle to adequately accomplish this. You don’t have to, though, not with the help of a professional CEO resume sample! The main risk when you learn the tricks and techniques of resume writing from a sample is that you need to be sure that the sample is high quality enough to show you the right things, and if you get a bad sample you could even end up with a resume that does about what you need entirely the wrong way. Make sure this doesn’t happen to you and go with a professionally written CEO resume sample that you can trust our service!